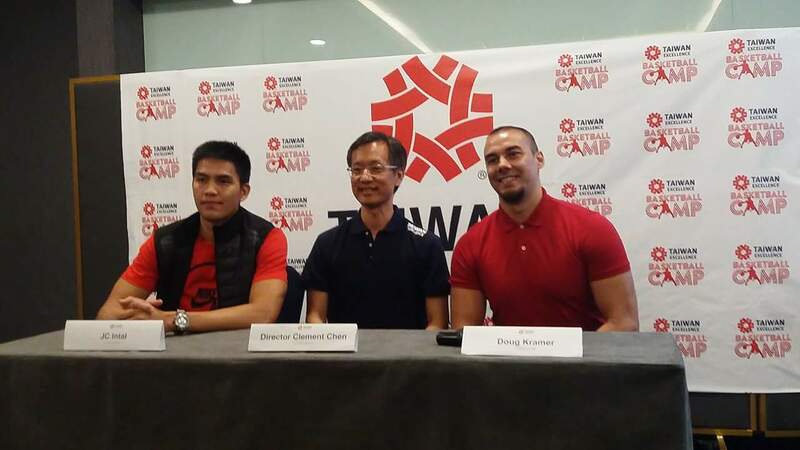 Taiwan Excellence and legendary PBA star Coach Eric Altamirano partnered to bring in the first ever Taiwan Excellence Basketball Camp. Combining the Filipino passion for basketball and the Taiwanese drive for innovation, the two-day Basketball Camp filled the Mall of Asia Music Hall with an intense 3-on-3 Hoop Challenge, top-notch innovations from Taiwan Excellence, and PBA stars last July 21 – 22, 2018. 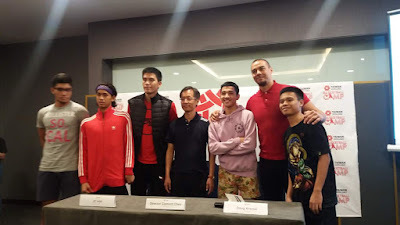 Taiwan Excellence Basketball Camp aims to promote sportsmanship as it brought together some of the Metro’s most promising basketball players while highlighting the incredible products awarded with the Taiwan Excellence Seal. The symbol of Taiwan Excellence, according to Wang, honors Taiwan’s most innovative products “that provide tremendous value to users worldwide.” Each product has been selected for a specific Taiwan Excellence Award based on their excellence in the following categories: design, quality, marketing, Taiwanese RResearch and Development plus manufacturing. 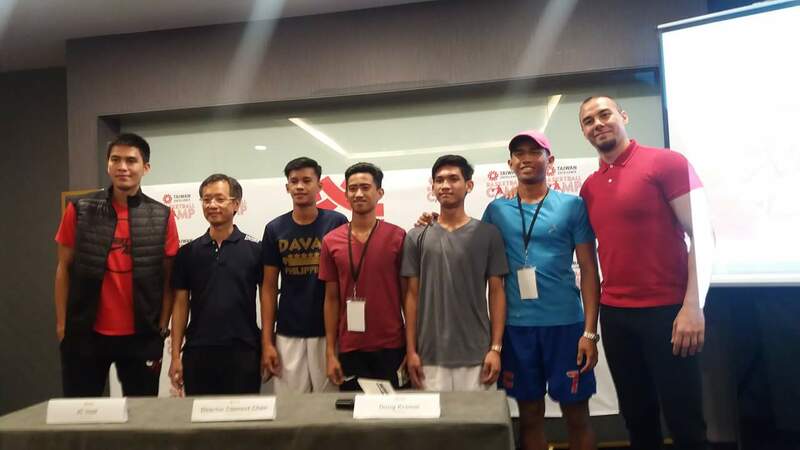 Boasting participation of 192 amateur Pinoy ballers, the Camp put their skills to the test in a rigorous 3-on-3 matches while 3 PBA stars are on the sidelines showing support. Alongside Coach E of Alaska Aces, local court heroes JC Intal and Doug Kramer of Phoenix Fuel Masters also gave their support to the budding ballers. With products from tech giant Asus, fitness company Johnson, and bike manufacturer Tern, among others, the Taiwan Excellence Zone got everyone up close and personal with impressive products championed by Taiwan. 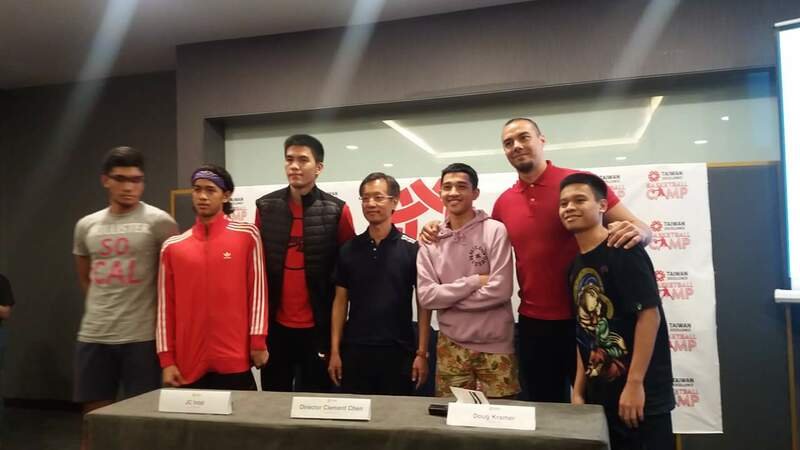 Wang hopes these superior products from Taiwan will boost the way of life and strengthen the love of Filipinos for basketball and sports in general. Meanwhile, the two celebrity players look forward to using the products themselves. “I am really excited about the bikes from Tern. They make biking and going around the city a much more fun experience,” said Intal. Do visit https://www.taiwanexcellence.org/ph for updates about Taiwan Excellence. You may also follow their Facebook page at facebook.com/TaiwanExcellence.ph.